Jesse recently entered his Peace Poster work (pictured on the right by permission) into the Lions International Annual Art Contest. 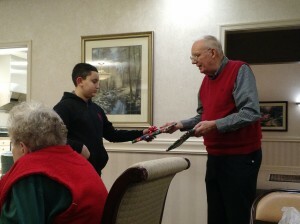 In December, he learned he had won first place for the district. 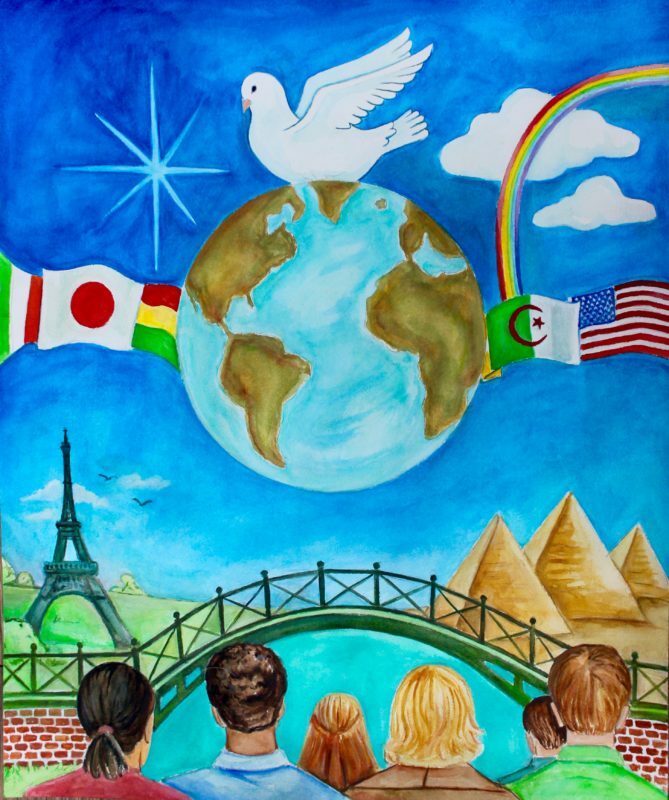 Lions International has been holding its Annual Art Contest for more than 25 years. Children from all over the world participate in this event in hopes of taking home a prize. 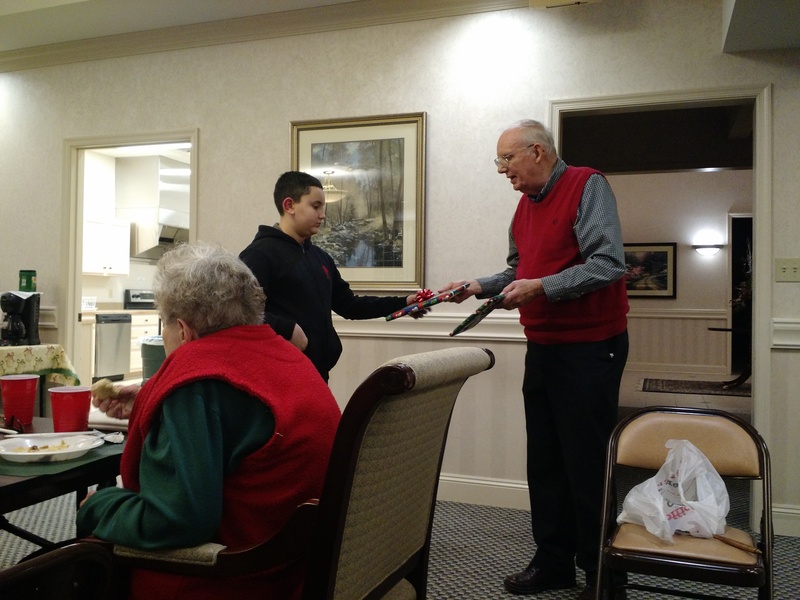 The Maryville Lions club recognized Jesse at its annual Christmas party and celebrated him being in the running for the National Semi-finals in Chicago. If Jesse’s poster makes it through to the International competition, he could win up to $5000 and a trip to the special awards ceremony! We’re quite proud of our local talent. UPDATE: Jesse’s poster won the Tennessee state competition! Internationals, here he comes!! !